The Sunflower snuggles into forgotten corners, breathing life into any space. 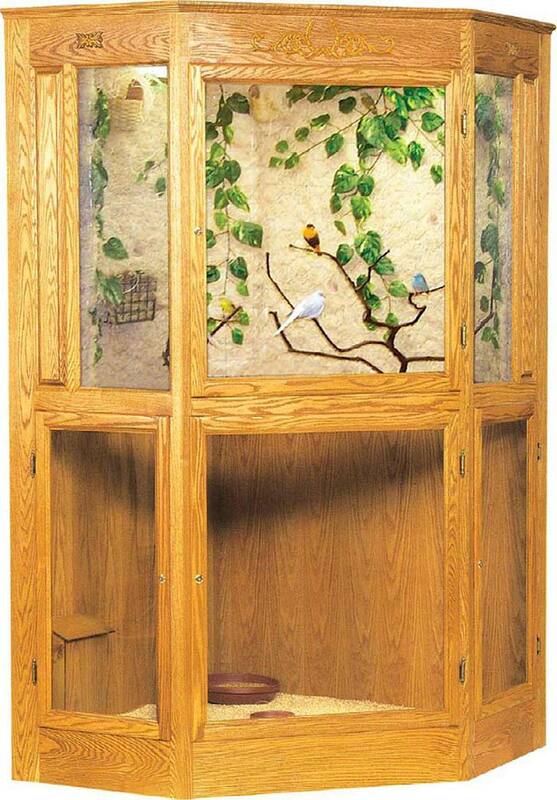 Bring a touch of nature to your residents, staff and visitors with this unique aviary. 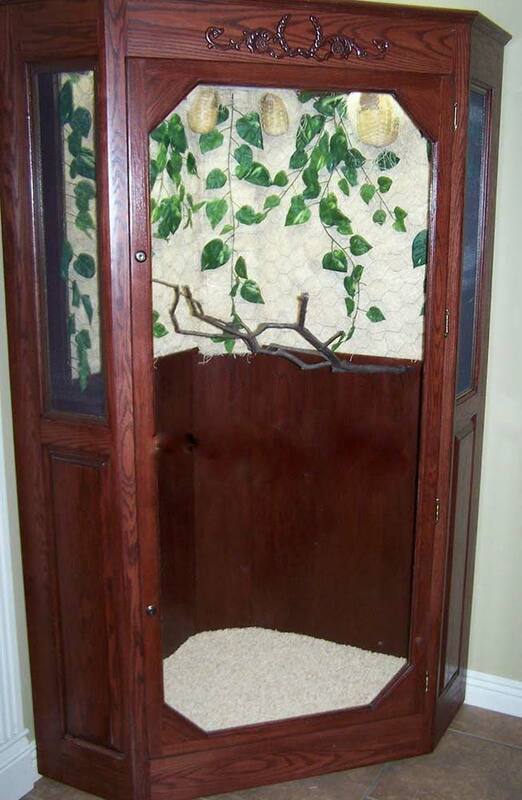 The safety of your residents is one of our top priorities so all of our aviaries have key locked doors to prevent unauthorized entry; protecting not only the birds but your residents.